SIGNAL HILL is one of the leading wineries of South Africa. 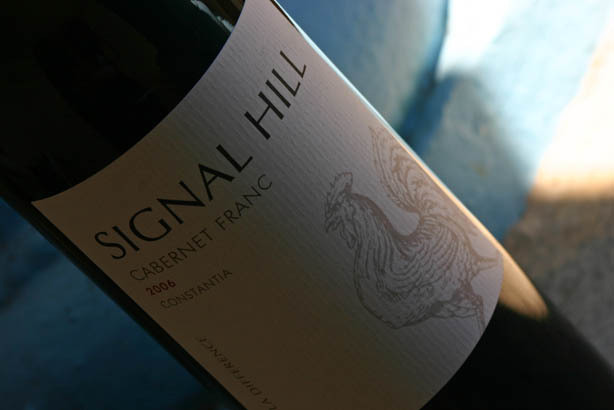 Located in the heart of Cape Town, on the tip of the African Continent, SIGNAL HILL is the only city winery in the middle of a capital of the world. The choice of the city center to set up a winery is an old European tradition, where from Beaune to Riquewihr, the wineries are in the city... This was also the case in Cape Town during the 19th century when many wineries where located in the city centre. It is important to note that the city bowl of Cape Town is the historic center of the South African wine industry as the first wine was produced in the Castle, in 1659, from grapes grown in the Companie's Gardens. Grapes were only planted in Constantia and Stellenbosch much later. As the country was re-entering the world of wines, after the dark days of Apartheid and its sanctions, SIGNAL HILL was a pioneer in making handcrafted ( and footcrafted) wines, in small quantities, exploring unusual varietals, and the wonderful complexity of South African terroirs. 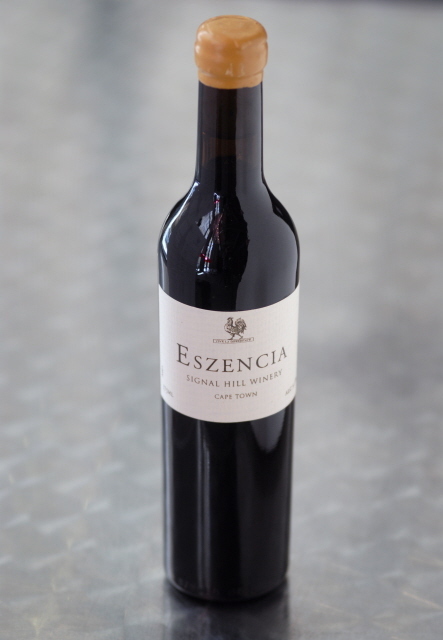 Since their initial releases, SIGNAL HILL wines have received awards worldwide, including the highest rating ever given to a South African wine in France and in the USA ( Revue du Vin de France 18/20 for Clos d'Oranje - Steven Tanzer 96/100 for the Eszencia ). Being an active player at Vinexpo, or at Vinoble, SIGNAL HILL wines can be found from Greece to Mauritius, and from Brazil to Singapore. Jean Vincent RIDON is as well managing LE SIGNAL D'AGLY winery in the Roussillon, providing the best of both worlds, with exquisitely delicate and elegant wines... wines made with a difference. 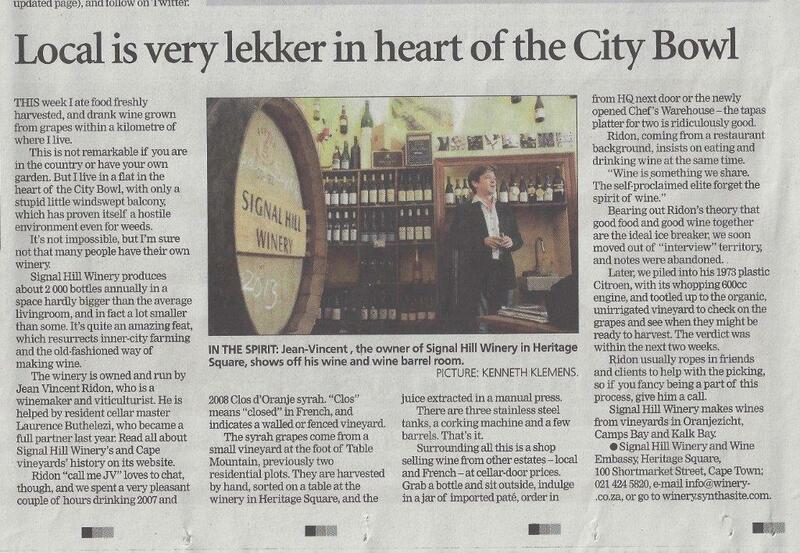 2010 saw the opening of our new winery to the public, dedicated to the wine lovers, and the friends of Signal Hill. You can visit Signal Hill for a wine tasting, a friendly glass of wine, or a full lunch. We will welcome you daily in this historic building, dating back 1771! At Signal Hill we make history, with history!